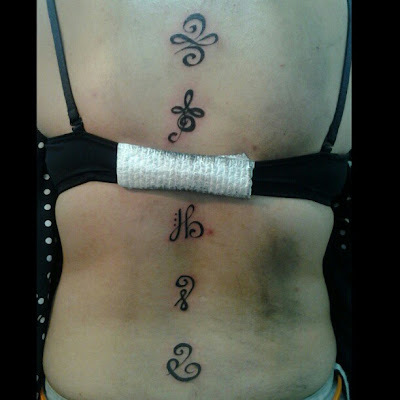 The Curious Studio: Feb tattoos! 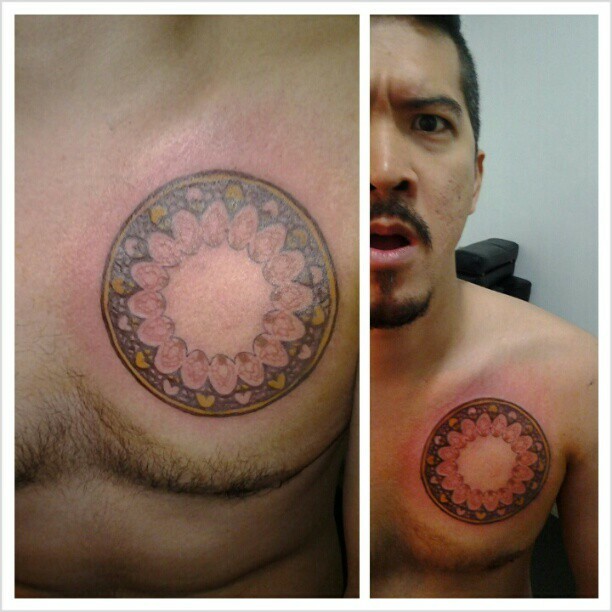 Digo's art nouveau mandala, originally drawn by his dad! I was pressured to do this extremely well, of course. I hope I did his dad's illustration justice though. I also did a tattoo based on my original watercolor illustration for my college classmate Margaux! 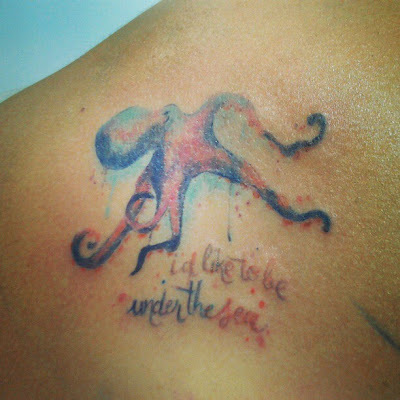 I'm happy she picked an illustration of mine, and in watercolor, too--my favorite kinds of artwork to tattoo! It was nice seeing her again, too.